Veganuary is all over social media, with people swapping their meats for veggie feasts. 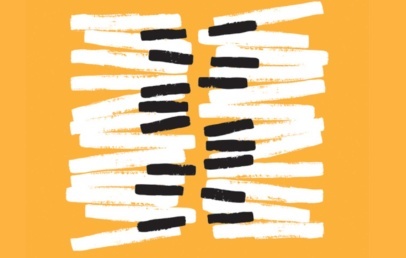 Carry on your new vegan lifestyle with a weekend long exhibition, listen to talks, visit shops and of course, taste some delicious vegan foods. The award-winning Vegan Life magazine brings your favourite read to life, with Vegan Life Live Manchester. 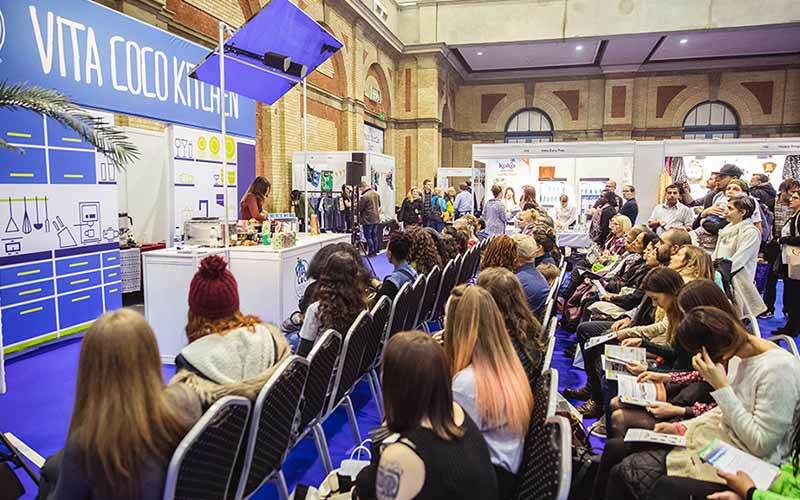 Whether you are vegan-curious, a total newbie, or a vegan veteran, there’s something for everyone at Vegan Life Live Manchester, taking place at EventCity on the weekend of the 19th May 2017. 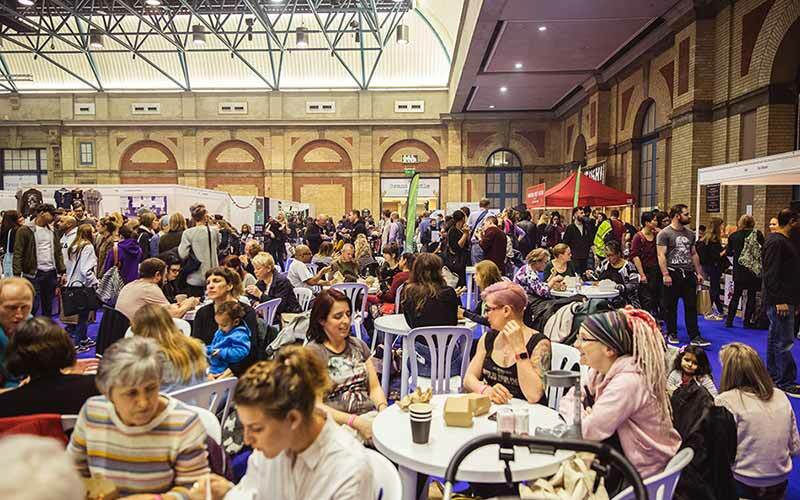 Stop by one of the talks – hear from top influential vegan figures, as well as indulging in delicious vegan food, enjoying vegan beverages, and shopping with a showcase of cruelty-free exhibitors. This jam- packed show brings you the best in plant-based living. 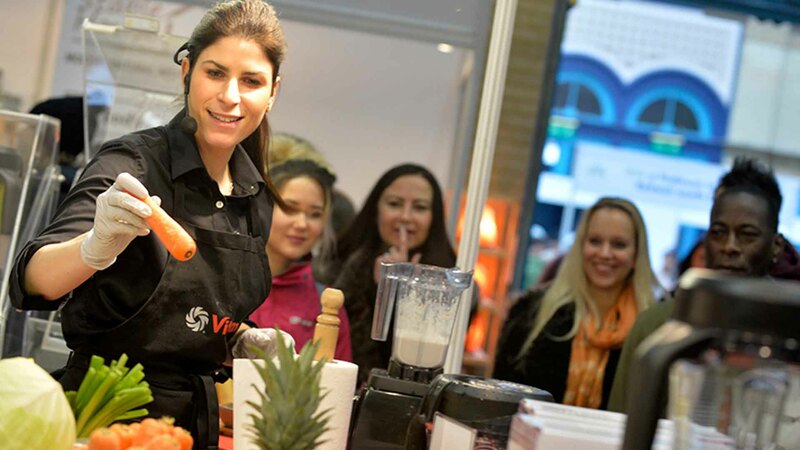 Vegan Life Live is running alongside the OM Yoga Show and Mind Body Soul Experience; visitors can enjoy access to all three shows with just one ticket – three for the price of one! Visitors come to the OM Yoga Show to immerse themselves in a truly yogic atmosphere for the whole weekend. Free open classes provide the opportunity to be inspired by leading teachers; the chance to try something new, or revisit an old favourite. Two & three day tickets are also available.